Time seems to glide away lightning fast these days. I can’t believe that it’s been a year since my last post. Today, I decide that it’s time to reveal some nostalgic moments that I shared with these special people. What we did together brought smiles to their faces, and to me, an everlasting impact. It was inculcated upon me at an early age, that everyone has something that they can give to another – this was the trend in my family. After leaving the entertainment world, I devoted many years searching and immersing myself with spiritual, and material knowledge. I've always been intrigued by knowledge of the ancients, and devoted over 10 years to experimental study on alternative healthcare. This, I combined with knowledge that I inherited from my fore-fathers, and thereon assisted many persons to overcome symptomatic irregularities, obesity, stress, insomnia, etc. 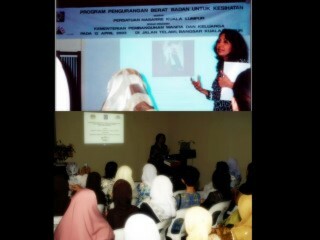 I felt content that I was able to contribute something that made a difference in someone's life. 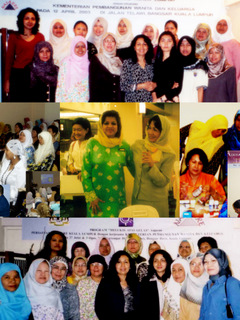 In the year 2002, with the assistance of several dedicated volunteers, we established a non-profit organization. 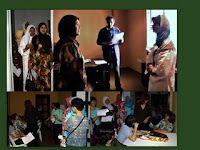 As its Founder/President for 12 years, alongside my volunteers, we implemented various community service projects. It was during this period that I came in closer contact with single mothers and orphans. I was away from public life and had not touch base with the people for some time. 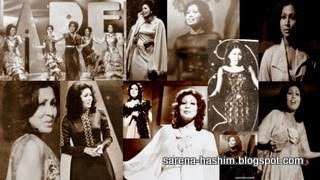 It was a surprise to know that many of the women still remembered my songs, although some were children when I left the entertainment world. Seeing their smiles, receiving warm handshakes, and embraces, truly inspired us in our aim to serve the Community. 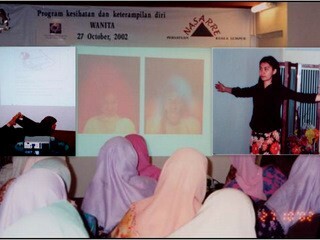 (Video) - Taken during the session on "Alternative Therapies"
feel good, to increase their self esteem. given to everyone at the end of each session. the skills that were taught by our volunteers. The most favored program of all was "Painting on glass". 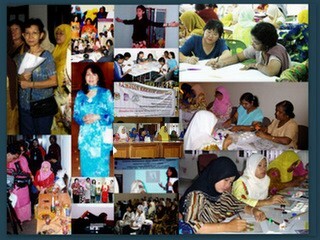 This program was implemented over a period of time, and hundreds from Kuala Lumpur, Selangor, Perak, and Seremban, participated. It was a passion for the arts that made me pursue painting as a hobby, throughout my life. Here, I personally taught the women and children the craft. 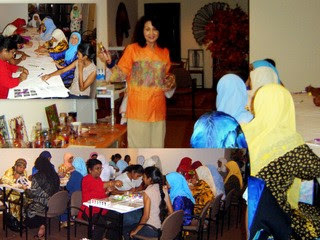 Single mothers in particular were encouraged to cultivate art as a hobby, and potential source of income. Hobbies could momentarily distract their minds from daily-life challenges. It could also provide future opportunities for orphans, should they fall back in their studies. It was comforting to know that several single mothers subsequently managed to secure orders from cafes and restaurants, for decorative vases that they created from their homes. They later passed on this craft to their family members and friends. 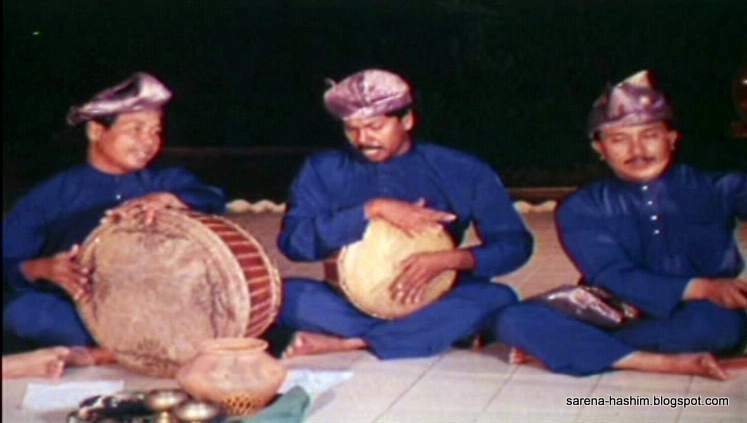 People from different cultures, religions and ethnicity, mingled freely with one another. Healthy competitions were organized between single mothers and orphans to produce beautiful works of art. 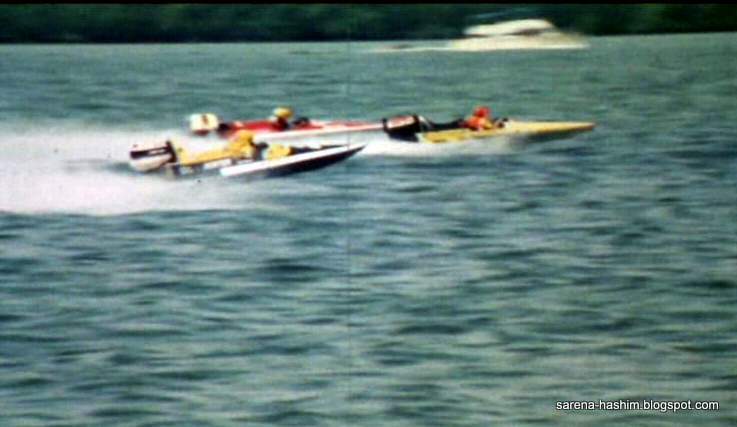 The event was televised on TV. 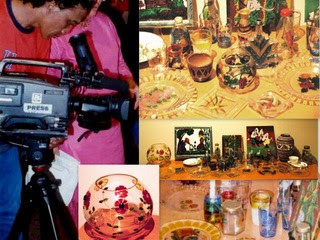 Creative works were later exhibited to public, and winners received gifts and monetary rewards. Nestle, Barkath Stores and several companies were kind to donate their products such as milk, drinks, etc., as take-away gifts for participants. It was upsetting to know that some of the children had not even been to the seaside, nor attend any such event, in or outside their orphanages.They were excited by the treatment they received, particularly the gifts, sumptuous meals, and new found friends. To many, the time spent with us would be long remembered. I often wonder where they are today - probably married with children of their own. They had a challenging life, and I wish them well. I met this man, who changed my life. We created a business corporation, and implemented various mass-communications, and community service info-media projects. We then specialized in documentary film production (link) and publishing, until we retired. 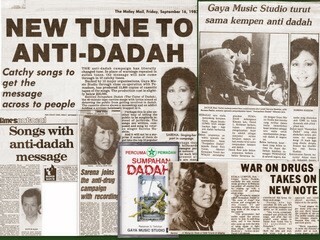 In the year 1983, we were the first in Malaysia, to use pop music as a medium to combat drug abuse. I had the privilege to compose, sing and produce 10 emotion packed songs - pro-bono. We collaborated with PEMADAM (the National Anti Drug Agency)via former Minister Datuk Seri Utama Dr. Rais Yatim (Patron of PEMADAM) as the Adviser. 10,500 cassettes, and LP albums were presented at no cost, as a gift to the Nation. These were distributed by PEMADAM free to the public. We were over-whelmed by the support from the private sectors, who donated the costs for printing the albums and cassettes. Gaya Music Studio - a family-owned studio, provided free recording facilities. 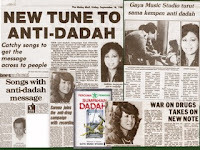 The songs were regularly played by all radio stations.This anti-drug concept was also dramatized on stage by a private entity, to assimilate anti-drug messages to the public. After the official launch, we received a call from Tun Dr. Siti Hasmah's office, requesting for an urgent delivery of 10 copies of the album for Prime Minister Tun Dr. Mahathir Mohammad to bring along with him to a major drug-abuse convention in America. An anti-drug speech by him was featured in the album. 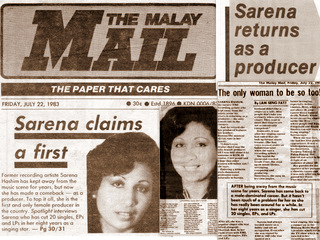 I was flattered to know that I was the first and only female music producer in Malaysia then. Perhaps, today there may be others in Malaysia. Overall, I am content that I was able to give something to my community. Today, there is yet another initiative that needs to be implemented. This can only materialize with the Blessings of the Almighty. 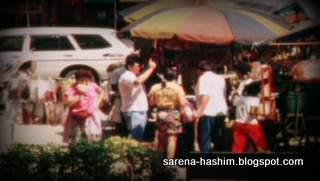 The story below is Part 2, which is a continuation of the earlier post under "Filming in Perak - Part 1". 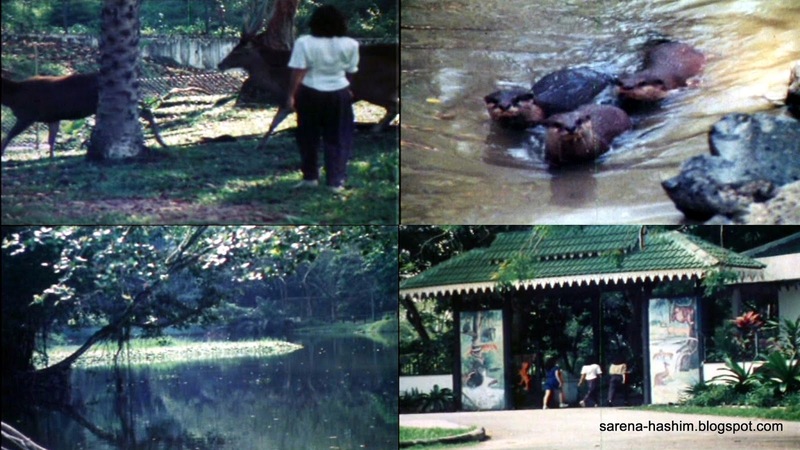 (All pictures featured below are actual snapshots from the film on Perak that we produced). We proceeded to Bukit Larut which is a short distant from Taiping. 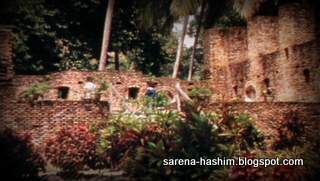 This is the oldest resort in Malaysia, founded in 1884, and named after William George Maxwell, a British Assistant Resident in Perak. 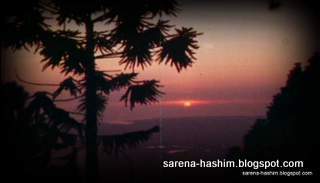 This hill is about 1,250 meters above sea level, and located in the wettest part of Malaysia. Private vehicles were not allowed, so we parked our vehicles at the foot of the hill. We then traveled a 30-minute ride by government owned 4-wheel drives. The uphill access road to Bukit Larut is narrow, steep and winding, and is around 13 kilometers long. I am writing in the present tense as I've not returned to this place to know if changes have been made. This is a protected area. 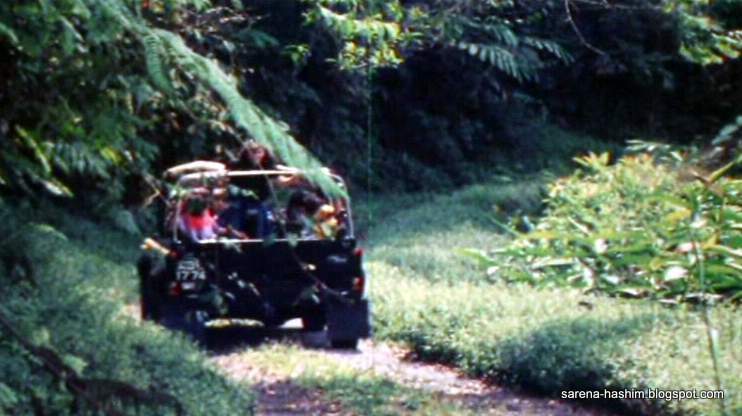 There are many jungle trails accessible for people who wish to view and explore the National forests with its flora and fauna, numerous species of birds and wildlife. 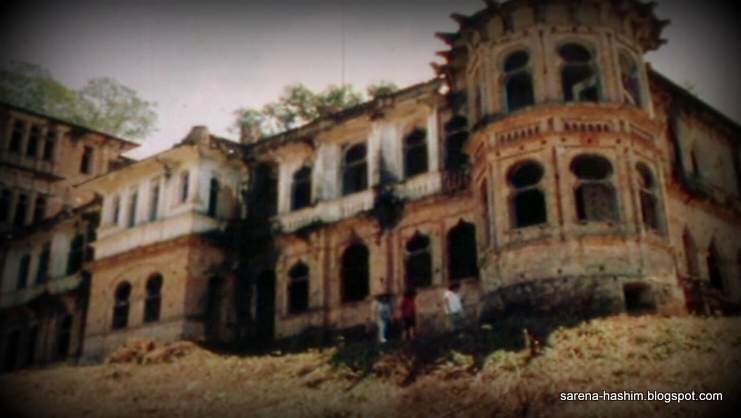 As we approached the hilltop, I observed that the place had retained much of its colonial charm. However, most of the wooden-structured buildings were not maintained, and some were badly neglected. Here, we stayed at the government-owned Rest House for a couple of days. The weather up here was cool, breezy and the air was fresh, much cooler during the nights. The clouds passed by continuously right before us, and occasionally entered our veranda. When we arrived, I noticed a slight change in the behaviour of one of the girls. We assumed that she was home-sick, or upset with someone. When comforted, she confided that she could not understand why she felt depressed. We adjourned for an early night. The following morning, some complained of restless sleep, unusual dreams and nightmares. I did not have a good sleep either because I often take time to settle-in, especially in new places. This was unanimous. 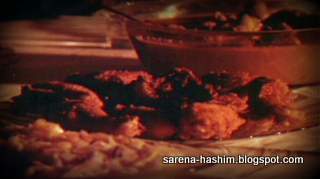 The hot spicy chicken curry, mutton curry, vegetables, and fried fish, etc. prepared by the Rest House caretakers were the most delicious meals that we had tasted throughout the duration of our filming. Perhaps it was the environment, or the cold weather that made us exceptionally hungry, that everything we consumed here was truly the "best". 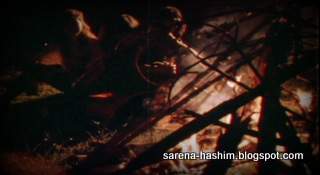 Many props were created for filming purposes, and one in particular was a campfire scene in the compound, where the girls enjoyed a barbecue, and another lazing by the fireplace. Filming continued throughout the duration. Then came the final day. I wanted to enjoy my last evening here walking in the mist, and breathe-in the cool air rather than be cooped up indoors. Dusk was approaching and no one wanted to follow me, not even my husband, or daughter. They wanted to play some indoor games before dinner was served. I was reassured that it was perfectly safe to be on my own. I joyously ventured into the woods, and I could feel the cool mists brushing my skin. While walking, I felt extreme serenity surrounding me. I walked further and further, with no concern for time or where my foot would lead me to. I then noticed from afar, an empty bench overlooking the jungle. I sat down relishing the beauty of nature around me. My eyes were content just soaking in the greenery around me, as I watched the sky slowly changing colours, far across the horizon. 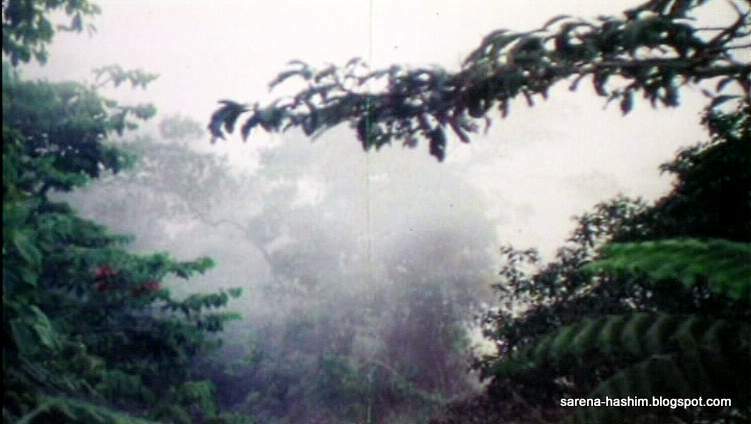 The feeling of being surrounded by nature with the mists occasionally clouding my vision was an experience that I had never known before in my life. Suddenly, I was overtaken by a sudden depression. All kinds of depressive thoughts raced through my mind - of death, and misery, and I began to cry. Then, behind me from afar, I could hear footsteps of someone shuffling and dragging the feet over dry leaves that dropped on the ground. The footsteps were heading towards my direction. I did not turn around because I assumed that it was my husband's footsteps. I felt silly, and quickly wiped away my tears, as I did not want him to see me crying, for no known reason. I then realized that the shuffling footsteps sounded more like the footsteps of an old, or sick person, and had just stopped right behind me. I felt a sudden gush of cold wind brushing down the back of my neck and arms. I immediately turned around, and to my utter horror I could see no one. My feet were frozen. I sat rigid, and my mind was blank. It took 5 seconds for me to realize that the situation I was in was REAL - that something invisible was actually standing right behind me. I jumped out of the bench and ran as fast as I could, occasionally turning my head to see if I was being followed. I had ventured further than I imagined, and had difficulty finding my way back to the Rest House. I also did not realize that I was away for quite a awhile and my worried husband was searching for me. When he found me, I was in a dumbfounded state. I rushed straight into the Rest House, where all eyes were on me. Everyone looked anxious, as the hot food on the table was beginning to get cold. The following day, the girl confided that her depression was similar to what I felt when I was sitting on the bench. Would I visit Bukit Larut and walk the same path again - alone? Needless to say, it would be a surprise if I do venture alone again. However honestly, the experience really did me no harm. The reason that I may not visit the place again is that, I now prefer to avoid uphill rides, and winding roads to begin a stress-free holiday, and not for any other reason. Mysteries of Nature do exist, even though in many instances cannot be proven scientifically. Believe or not to believe, matters of the supernatural continue to intrigue inquisitive minds. (I've written my views on these topics). It's been awhile since I wrote my last story. Time flew by, far too quickly. I was occupied with other activities that required my attention. Today, I tell myself that I need to spend some time to myself and continue writing as it's relaxing and helps to sharpen my memory. 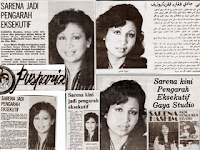 I'm now recalling some of my experiences when my husband and I were producing the documentary film for the Perak State Government. Something interesting and extra-ordinary happened when we were at Bukit Larut and this, I will relate in the next post - Part 2 Bukit Larut Close Encounter. 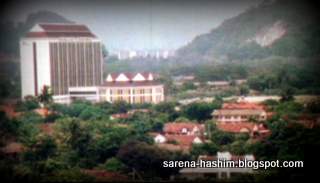 The Company we incorporated (a combination of my husband's name and mine) specialized in the production of documentary films for the State Governments, Statutory Bodies, and Corporate organisations in Malaysia. We produced more that 25 major documentary films, and several short films. 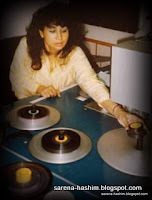 Scripting, cinematography, directing, were my husband's forte, while I complemented his work with editing, music compositions for sound tracks, and post production works. 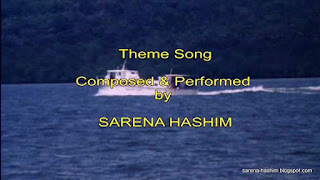 I wrote the lyrics, and sang the opening theme songs in several tourism films that we produced. It was nostalgic for me, as my involvement in this line of business meant that I did not totally divorce myself from the arts. The wonderful change was that, I was no longer in-front of the camera. We traveled to different States, filmed in numerous locations in towns, remote places, jungles, seas, on roads, in boats, and from helicopters. We touched base with the people from different walks of life, that we would never know otherwise. We had great times, and filming was more a family vacation as it often coincided with the school holidays, so that our daughter could be with us. (All pictures featured here are actual snapshots from the film on Perak that we produced). 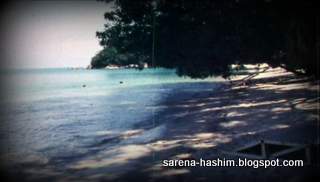 In 1989, we were assigned by the Perak State Government to produce two documentary films - one on tourism, and the other on investment promotion. The films were dubbed in 6 foreign languages with the objective of enticing foreign tourists and investors to visit and invest in Perak. The story-line written by my husband for the tourism film, was about 3 young women of different ethnic backgrounds - Malay, Chinese, and Indian. They were close friends and had not seen each other for some time. 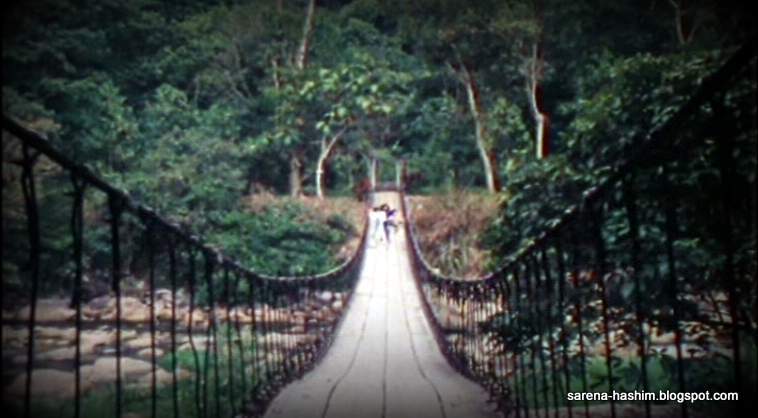 They decided to spend their holiday together exploring different parts of Perak. They had the time of their lives, free and undisturbed. The theme was to convey a subtle message that Perak was a safe destination for all - even for 3 unaccompanied young women. 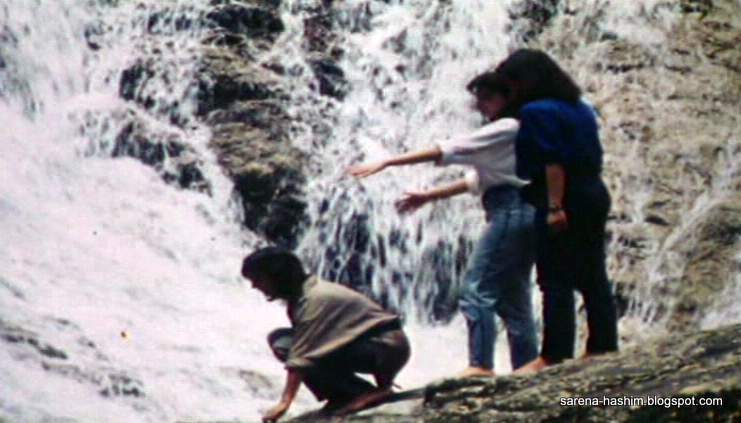 Filming was not confined to tourism locations around the sea, jungles, lakes, caves and waterfalls. The film highlighted other aspects of Perak - its historical backgrounds, heritage, people, cultures, costumes, food, gourmets etc. The weather was mostly kind to us throughout - something most essential for good cinematography. The crews and casts got along well, which made filming enjoyable for everyone. Schedules were hectic, as the casts were only available for two week's filming. So, there were no breaks in between locations. Although tiring, everyone was eager to fulfill their obligations to return home without delay, even though this meant that the two weeks of bonding would come to an end. 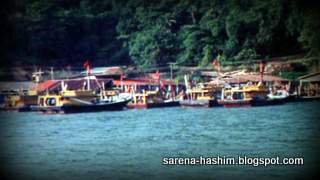 We traveled in a convoy in the early morning from Kuala Lumpur, and headed for Pangkor. There were several stop-overs along the way. We then proceeded for Kellie's castle. It stood elevated and distinct from a distant. As we approached the castle, I noticed that the place seemed run down, and abandoned. In a way it was ideal for us, as we were able to commence filming without any hassle. 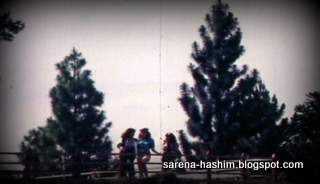 It was an amazing experience for the girls, as they stood at the edge of the rooftop while the gentle breeze cooled them down. The castle was built by William Kellie Smith "as a testament of his love for his wife". Sadly she died before the castle was completed. When filming of the place ended, I explored every nook and corner of the dilapidated building, out of curiosity. I imagined the sadness that surrounded the castle, and his sorrow in not being able to carry his beloved wife across the threshold. Many years later, my family and I visited the place again, and noticed pleasant changes had taken place. The castle was restored, and turned into a tourist destination. Surely, William Kellie Smith and his family, would have been happy to know that the castle had served its purpose, and made many visitors happy. It was a quaint-looking place, simple and undeveloped. However, the people there were friendly, and hospitable. As we began filming, curious onlookers began to gather to see the excitement of how filming was taking place. The girls thoroughly enjoyed the attention and the sudden limelight. It was amazing to see right before my eyes a mini replica of the Leaning Tower of Pisa. I had never imagined that this unique place actually existed. Everything in this place was cheap - food, clothes, handicrafts, etc. compared to the prices in the city. So, it was no surprise that everyone was tempted to do what little shopping they could, after filming completed at this venue. We then adjourned for the next destination. By the time we reached Lumut, it was almost dusk, and time to freshen up for dinner, and a well-earned sleep. 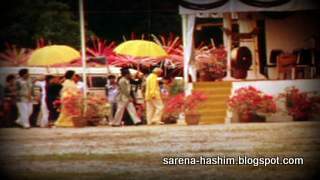 Here we were privileged to film the late Ruler of Perak, Sultan Azlan Shah, and his family. He was officiating the launching of the Annual Water Sports, participated by several countries. The late Sultan "formerly a Supreme Court Judge, was the pride of the people". He was warm and kind to his people, and judging by the way the crowd reached out for him, they were extremely proud of their Ruler. Lumut turned out to be a very interesting experience for everyone. Here, we also filmed several historical sites that we were not aware of. 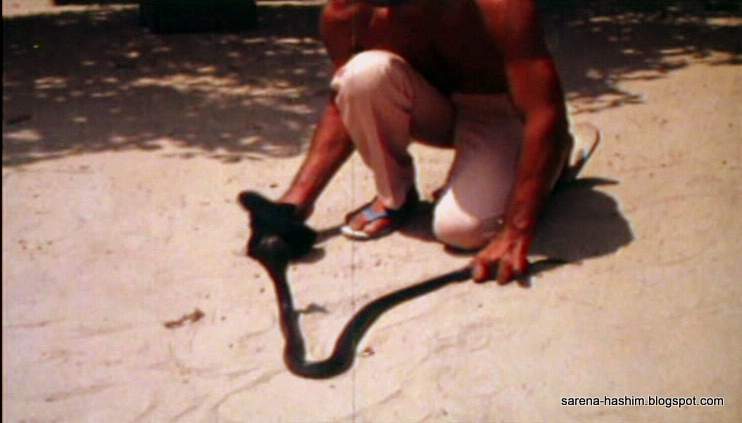 The following morning, arrangements were made for an early filming session with a man known by the locals as the "snake man" for his expertise in taming snakes. This day, I excused myself and stood at an extreme corner with my eyes half closed, blurring my vision. Later when I edited the film, I did just the same. There are more dramatic shots in the film, which I am not keen to upload here, as snakes are certainly not my favourite. 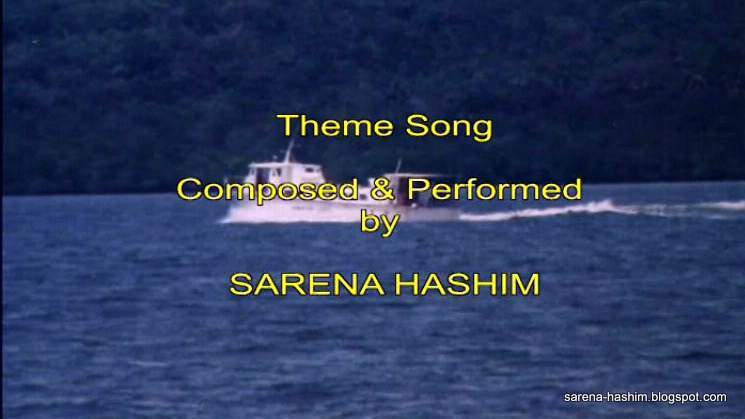 This was my maiden trip to Pangkor and I was really looking forward to this moment. The island is accessible by ferry, and the ride was pleasant. There were fishing villages along the way, and as the ferry moved along, beautiful scenery shots were taken, as the girls enjoyed their ride. Boats were hired to capture different shots of the island, and many secluded shores. The sea waters of dark green and blue in colour, were crystal clear, clean and unpolluted. No wonder there were many tourists vacationing in different corners of the island. The Pan Pacific resort was then fully booked as it was a peek period, and reservations were made many months in advance. 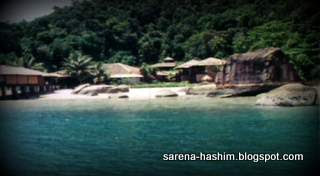 Pangkor earned its reputation internationally, as an undisturbed haven for hibernating. 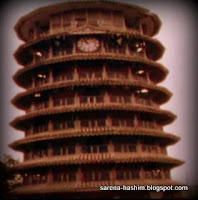 The next destination familiar to all was Ipoh. It was not as busy then as it is today. There were lesser cars, and roads were lined with matured trees providing the environment with a natural cooling effect. 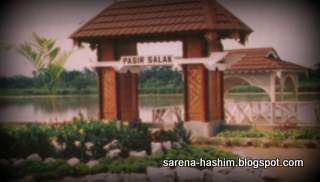 Many activities within and around Ipoh were filmed to showcase its facilities, recreations, and activities that were available for locals and foreigners to partake - including a stud farm for horses. 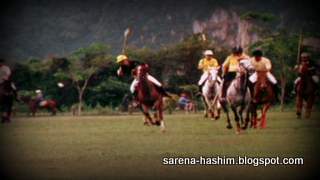 At the Polo Club the following morning, we filmed the former Chief Minister, Tan Sri Ramli Ngah Talib, enjoying a game of polo, and some shots were taken of his children riding. In the evening, a cultural dance was staged for filming purposes. 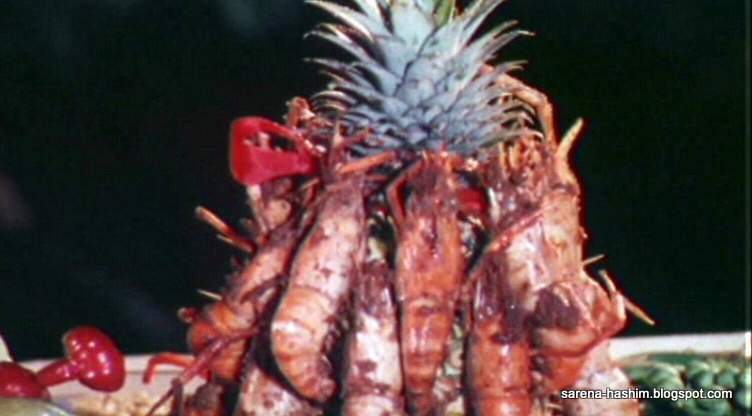 Together, a display of Perak's exotic food, and other specialties. These were hosted by the Menteri Besar at his Residence. When filming wrapped up for the evening, we were treated to a feast, and afterwords for the next few days I felt guilty for having overindulged. During the few days of filming in Ipoh, our accommodation was at Tambun Inn. It was a small 3-star hotel, without much facilities, but sufficient for our purpose. All we needed was a good night's rest after a tiring day of filming, which unfortunately we did not get. The service was fine and the staff were obliging. However, the only complain we had was that none of us could get proper sleep. After midnight until the wee hours of the morning, there were knocking sounds, and scratching, then of children giggling, and running around the corridors. The following day, we mentioned this to the management and no one seemed surprised. Apparently, the Inn faces the cemetery, and occasionally there were unusual sounds, and other guests have complained of seeing uninvited guests, even in their rooms. 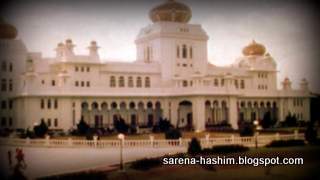 The Royal town is a short distant from Ipoh. We had an early start so that we could wrap up as much, before proceeding to our next destination. The most prominent shots filmed here was surely the Royal Palace with its grandeur. 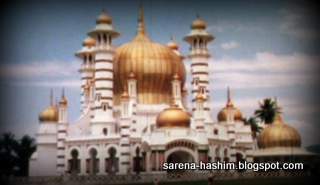 Other shots taken were the Ubudiah Mosque, Kuala Kangsar Museum, Pasir Salak, etc. 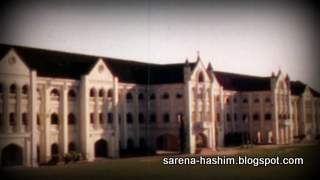 The town holds fond memories for many as Kuala Kangsar Malay College was where many of Malaysia's renowned personalities received their education. 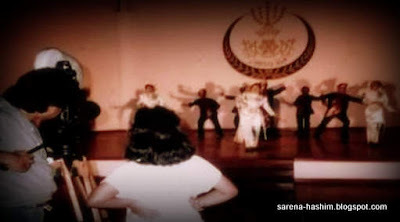 In my early years before becoming a recording artist, I was invited to judge a Song Competition here, and later obliged the audience with a song. I met some nice people then, and wonder where they are today. We then arrived in Taiping where beautiful shots were taken around the lake and within the vicinity. Taiping zoo was well maintained, and its occupants seemed content, and well fed. 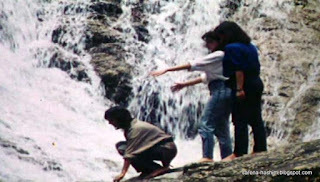 When we completed filming here, and as we were heading for Bukit Larut, I was shocked to see that the left side of my jeans was soaked with blood. I thought that I was injured, but I was not in pain. I quickly got out of the car and I screamed in fright, when two huge well-fed leeches dropped off my legs, on to my feet. Obviously, they were hitching a ride from the Zoo! From here we proceeded to Bukit Larut (Maxwell Hill). The story on "Close Encounter at Bukit Larut" is now featured as a Part 2 story - in the next post. 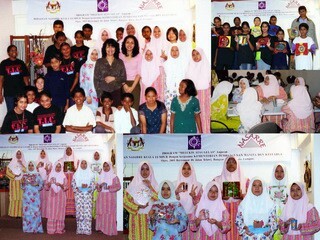 Overall, we thoroughly enjoyed every moment of the time that we spent, filming in Perak. I feel truly grateful and proud that we have been Blessed with a creative line of business and livelihood, that we both loved, and regarded as hobbies! Writing is a hobby. Only in 2014 that I decided to publish my first blog post. Today, nearly all my dreams have been fulfilled. Emotional experiences, events, people and places, are but passing clouds in life. 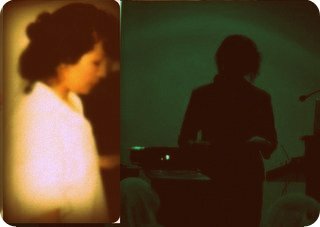 However, these memories of yesterday and today combined, remain embedded in my mind, and are inerasable. Most often situations would occur to trigger vivid recollections. As they continue to resurface, I reflect and share some of my precious moments with my loved ones, alongside many special persons whose paths crossed mine, whilst journeying through life. Interspersed, random topics as food for thought. May you enjoy your visit here. Copyright © sarena-hashim.blogspot.com 2017. Theme images by Jason Morrow. Powered by Blogger.